Eric Senseman writes about being hit by a car during the 2015 TransRockies Run, and going on to win the race. Sara Montgomery and Derrick Spafford report on their adventures at the 2011 GORE-TEX TransRockies Run. 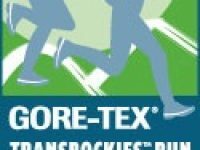 A GORE-TEX TransRockies Run entry giveaway to celebrate the launch of Relentless Forward Progress: A Guide to Running Ultramarathons. A review of Salomon’s racy Advanced Skin S-Lab Hydration Pack. Allison Pattillo shares her experience from this year’s GORE-TEX TransRockies Run. 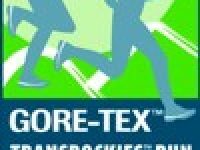 Heidi Dietrich reports on the 2010 GORE-TEX TransRockies Run, including her own experience at the race. An update through five stages of the 2010 GORE-TEX TransRockies Run. 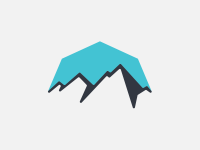 A recap of Stage 1 and Stage 2 of the 2010 GORE-TEX TransRockies Run. 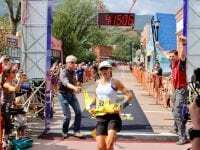 Ultrarunner Krissy Moehl, best known for her success in 100 mile races, will attempt a stage race for the first time at the 2010 GORE-TEX TransRockies Run. Andy Martin took second place in the men’s division in last year’s GORE-TEX TransRockies Run. This year, he’s teamed with Max King, and he’s hoping for first place. 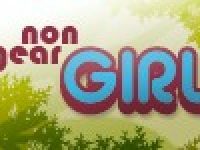 An interview with Caitlin Smith, 2009 Women’s GORE-TEX TransRockies champ, prior to the 2010 race. GORE-TEX TransRockies Run Jonathan Toker to take on new solo three-day event.